The actor is yet to launch his political outfit, though on December 31, 2017, he had announced that his political entry was sure to fructify. 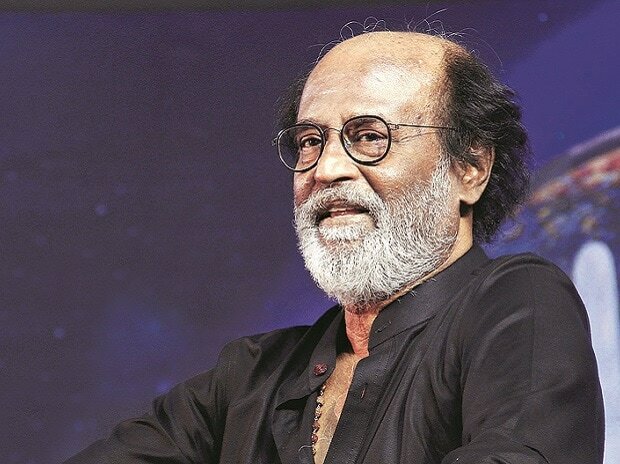 To questions like which party he would support (in the bypolls), Rajinikanth told reporters at the airport here, "Sorry, I cannot say anything now." Asked whether he had meant a national or a regional party when he had mentioned last month that only that party should be supported which would resolve the "water problem" of Tamil Nadu, he said, "Both." The jargon "water problem" is perceived as a reference to water scarcity in parts of the state and the vexed Cauvery issue as well. Rajinikanth had strongly pledged his support for interlinking rivers on more than one occasion in the past. "Our target is only the Assembly polls. I am not supporting anyone," he had said and barred anyone from using his images or the flag of the Rajini Makkal Mandram for political purposes.